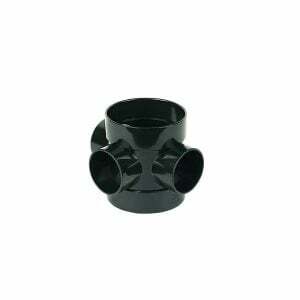 Acquire a 110mm Push Fit Soil Triple Socket Corner Junction From EasyMerchant! 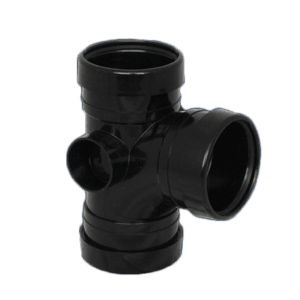 We maintain stock in both push fit soil and solvent soil ranges in 110mm, in grey and black. 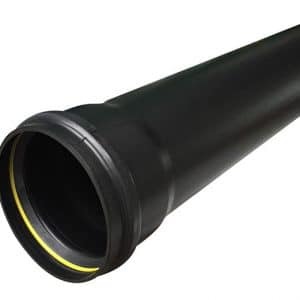 Soil pipes permit the removal of waste or filthy water from baths, showers, bathrooms and sinks, while also allowing odours to be expelled over the construction via a port, at a level at which the odour released won’t cause a nuisance. 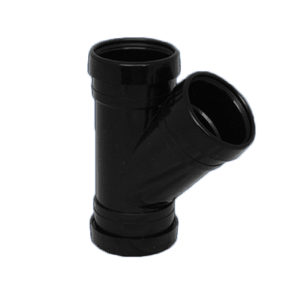 The pipe’s vents also allow air into the internal drainage system to give the capacity to facilitate the process of aerobic sewer digestion, preventing a siphoning effect from occurring, and allowing free flow of water. It’s the pipe that carries waste water to the sewage system. 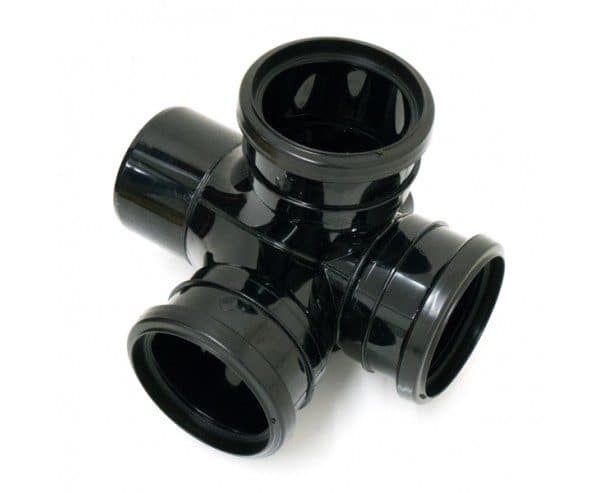 The bathrooms and the soil pipe by means of a connector will connect together, and waste water from the house’s sinks, toilets, showers and appliances will be joined by the waste pipes to the soil pipe by means of a boss connection. 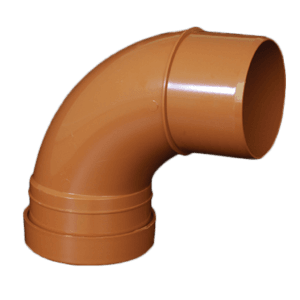 Soil pipe is sometimes called vent pipe, as at roof level a cowl will be set up to permit air flow to the system, preventing a vacuum and discharging any gasses and scents. 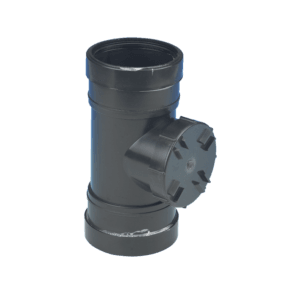 We keep a full range of 110mm soil pipe fittings in stock, everything from bends, junctions, soil pipe caps, manifolds, waste adaptors and anything you’ll need to complete your soil stack installation. 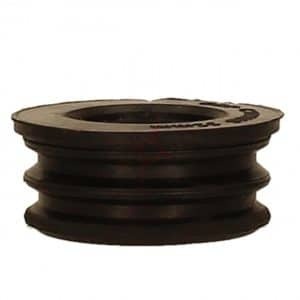 Approved document H: Requires that the foot of a soil and vent stack should have as large a radius as possible, as opposed to less than 200mm in the middle line. 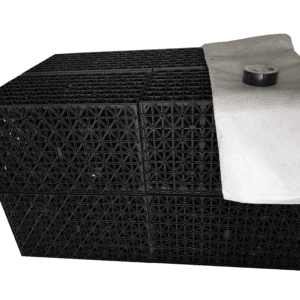 Ventilating pipes should finish at least 900mm over any opening within 3m and must be completed with a wire cage or other perforated cover. 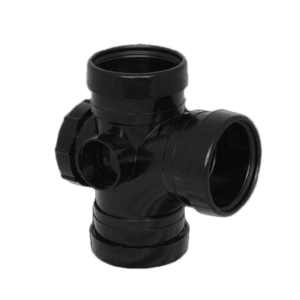 Soil and vent pipes should keep sufficient downward slope in their length to keep fluids and fluids flowing freely towards the drain. 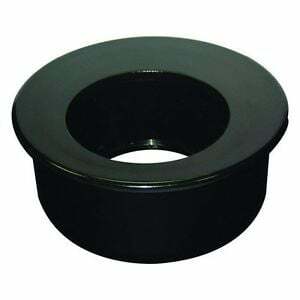 If a downward incline is not feasible, a collection pit using a’sewer ejector’ pump could be installed. 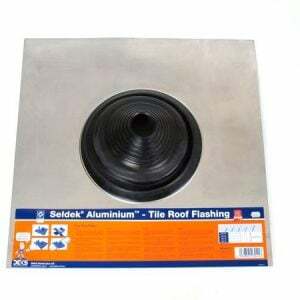 It’s frequently connected to the exterior of a structure (even though it could be fitted internally) and connects the underground drainage system to a point just over the roof gutter.